Peter Joined Metro Rod in 2003 having spent the first part of his career with Saint Gobain. As the Managing Director, he is responsible for our Key Account customers. 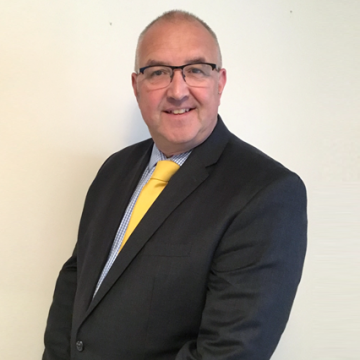 Although Peter is responsible for the growth of our national business his primary function is to act as the ‘Voice of the Customer’ within Metro Rod and continually challenging the business to provide the optimum level of service to all of our customers. 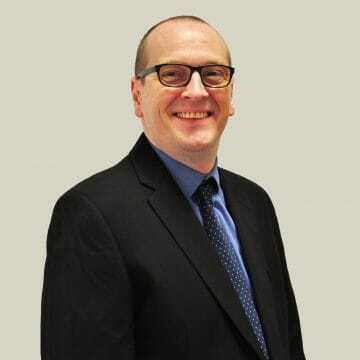 Chris has 7 years’ experience at a senior level within the Metro Rod and 25 years’ experience working with SMEs in operational and compliance roles. As Franchise Director, he is responsible for all franchising activities, including operational delivery and customer service issues, plus health and safety across the business. 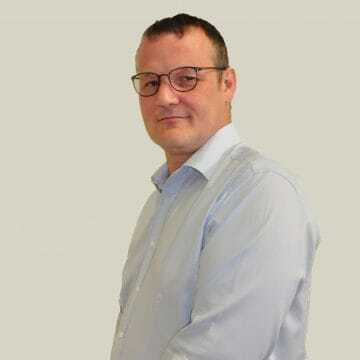 Craig worked at Metro Rod from 2006 until 2011 and re-joined the business in 2018 as Sales and Marketing Director. He has a wealth of experience in growing and developing franchise businesses and building high performing support teams for franchisees across a number of sectors. 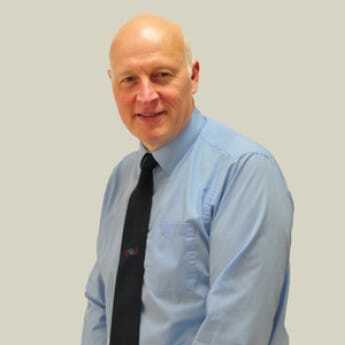 Craig’s primary focus now is in helping Metro Rod franchisees in growing their business. 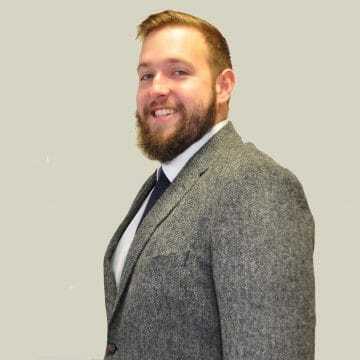 He works closely with all of the support staff delivering support services to network for the marketing and sales of the services locally and nationally. 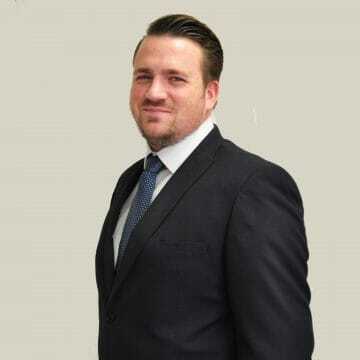 He also works closely within the management team that are responsible for the positioning the Metro Rod brand as the most respected brand in commercial drainage in the UK. Steve oversees a great deal of operational activities within our business, from sub-contractors to the franchise training. He also ensures that the larger of our new accounts launch smoothly by briefing our franchises and engineers to ensure they are ready to support our customers 110%. Outside of work, Steve is interested in live music and visiting different cities. Process-driven and motivated by delivery, Steve oversees a wide variety of improvement projects throughout our organisation. Steve manages IT infrastructure and software solutions, having recently worked on a major project to deliver a new works management system from the ground up. Outside of work, Steve is somewhat obsessed with V-shaped guitars and bands nobody else has ever heard of. Steve joined Metro Rod in May 2015 to lead and drive performance within the Further Recommendations department. This followed a 15 year journey at British Gas, where he developed a wide range of skills within their outbound and inbound call centre ranging from KPI management, Leadership and Sales Growth, through to project management, engagement, resource /planning and coaching. Since joining the company Steve has implemented a wide variety of changes and assisted in delivery of various projects whilst improving performance within the further recommendations department. In his spare time he enjoys spending time with his family, Carp Fishing and following the “Mighty” Man UTD. 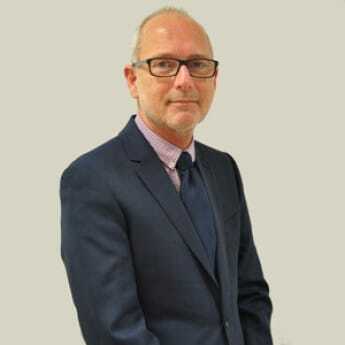 Julian Mason Joined Franchise Brands as Group HR Business Partner in June 2017. 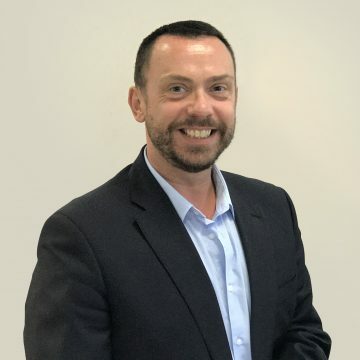 He has over 20 years’ senior practitioner level strategic and operational HR experience, most recently working in the NHS, Pearson, and Guinness Partnership. Julian has in-depth understanding of how to successfully implement cultural change, as well as leading and managing people within growing organisations. Mike joined Metro Rod in December 2014 and his current role is to ensure franchisees are paid correctly and in a timely fashion. His experience in credit control and invoicing is advantageous when creating payment files and a strong analytical background enables Mike to focus in on the detail. Katie joined the Further Recommendations department in October 2007. After 8 years of being in the department she progressed to Supervisor of the Written Quotation team. Her role now involves managing and driving the team to send quotations and hit monthly financial targets. Outside of work Katie enjoys walking, going to the gym and spending time with family and friends. Chris started his career as a Technician Apprentice with the MOD (Navy) and worked for several years providing Mechanical Engineering support for UK surface warship and submarine fleets. 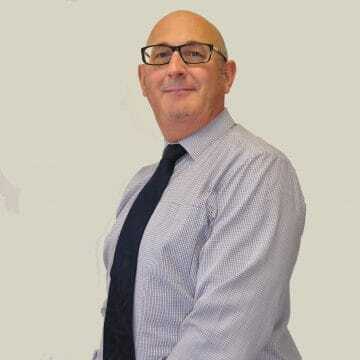 He joined Metro Rod as an engineer in 1991 and has spent the last 25 years working for a number of national Drainage and Plumbing services providers, in the roles of: Customer Services Officer, Senior Engineer and Operations Managers. Chris enjoys time with his family and dog Harry and frequently camps and attends music festivals. 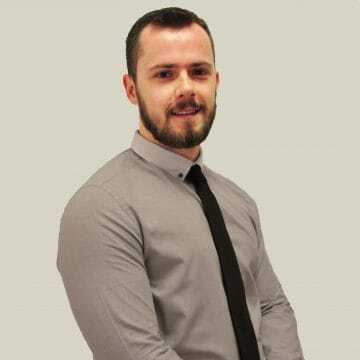 After progressing to Key Account Manager from his previous role as a Call Centre Supervisor, Josh now finds himself approaching new leads for work as well as liaising with existing accounts in his control. Outside of work Josh is a proud Manchester City season ticket holder and is obsessed with The Stone Roses! 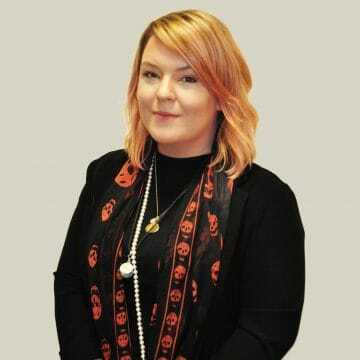 Always striving to provide excellent service for our clients, Amy is focussed on results and ownership of any issues through to their conclusion. 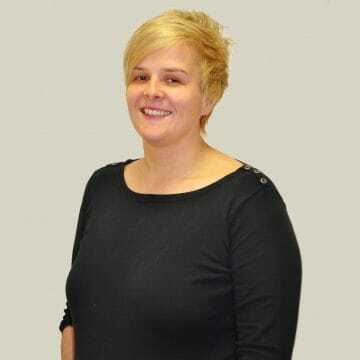 Expert in deploying tasks and supporting the rest of the team, we rely on Amy to deliver consistently great results. Amy has a passion for art, in particular, fine art. She also enjoys the live music scene. 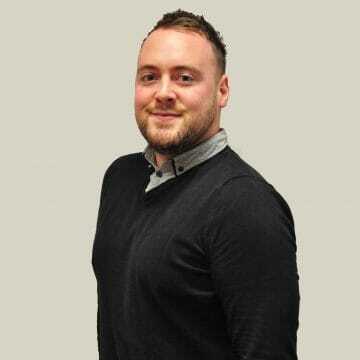 Ben joined the Metro Rod as a Key Account Manager in 2016. 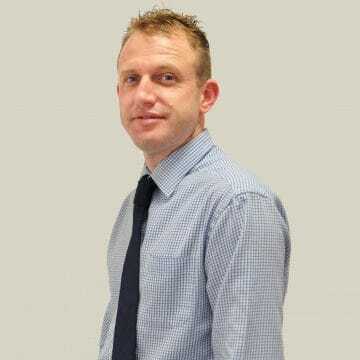 With nearly 10 years’ experience in the industry he has an extensive technical knowledge of the drainage network, HPWJ, jetting combination units and CCTV. Ben comes from a combined sales and operational background having previous experience of working for various other drainage companies. During his time in the drainage industry, he has worked on contracts for Severn Trent Water, United Utilities, Anglian Water, Yorkshire Water, Network Rail and many more. In his spare time, Ben enjoys good food and drink, holidays with his partner and he is obsessed with anything that utilises an engine. Matthew only recently joined Metro Rod but has been within the drainage sector for over 22 years, previously working for Lanes Group (Lanes for Drains). 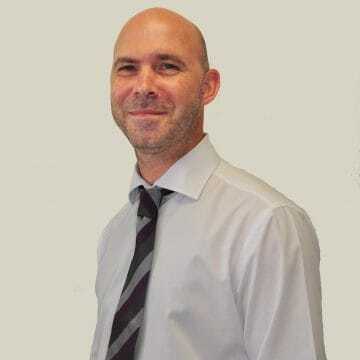 Over these years Matt has been involved in all kinds of drainage related operations but predominantly sewer lining, this gives Matt a vast and varied amount of industry based knowledge. Matt is married with 2 young children and when not at work loves nothing better than spending time with his family, and in particular watching his son play football for his team on Sunday mornings. Andy first joined Metro Rod in 1999 as an engineer working in the Peterborough franchise, since then he has mainly owned, developed and sold successful small drainage companies. Andy joined us again in January 2016 after a period of working on the drainage systems of Spain. Although challenging at times Andy gets a real buzz out of assisting franchisees in all areas. In his spare time Andy loves nothing more than travelling to various parts of the planet, playing golf (badly), voluntary work at his local hospice and is an avid motor racing fan. Ready to make your enquiry? Whether you want to set up a national or a regional contract, or just make a general enquiry, we have specialists across the country who are ready to help. "Phil Walsh came and was very helpful and pleasant. Nothing was too much trouble. Thank you." Metro Rod Bristol provided us with a rapid response to an on-going issue. Within hours, they arranged quotes and time frames to suit our needs. The response to our emails was also very prompt. Can highly recommend them as an extremely professional outfit. "I just wanted to give some feedback on the excellent response I had to an emergency plumbing callout yesterday. A connection to the cistern on the downstairs loo developed a dramatic leak. I had to isolate the mains and called my insurance service. Metro Rod contacted me within 10 minutes and an engineer was dispatched. I was warned that it could take up to 4 hours, but Josh was with us within the hour. He was professional and polite, very careful not to damage or mark anything and had the job sorted quickly, leaving everything neat and tidy. What could have been a real crisis and major inconvenience was dealt with well and without a fuss. Thank you."